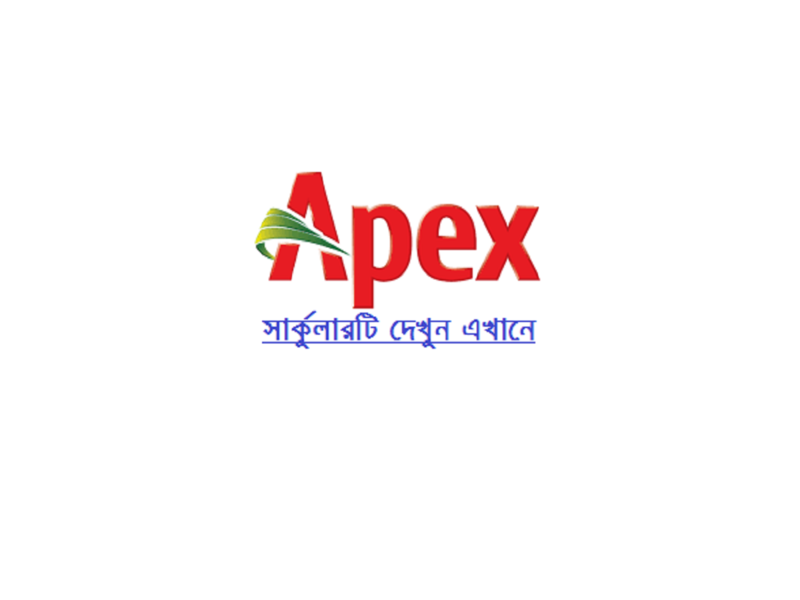 Apex Footwear Limited (AFL) is the leading manufacturer and exporter of leather footwear from Bangladesh. With more than 230 own retail outlets and 450 authorized resellers, the company’s retail wing Apex is the second largest, and currently, the fastest growing shoe retailer of the country. AFL is professionally managed, employing over 13,000 persons and is in full compliance with Corporate Governance Compliance Report. The company generated revenues of USD 175 million up to June 2017. To prepare business plans of non-footwear category (Socks, Accessories, Leather Goods) for Retail and wholesale channel on monthly and yearly basis based on the pre-set target. To develop season-wise product line in the assigned categories. To finalize sample, fix MRP and negotiate cost with respective suppliers to ensure target margin objective. To select articles with features for seasonal and promotional marketing campaign. To prepare all sorts of order for finished goods. To follow-up continuously with suppliers for timely receiving of finished goods. To prepare distribution plan based on product and store classification. To follow up re-grouping and inter-transfer of finished goods at store and depot level. To forecast sales and re-order time to ensure proper product replenishment. To identify slow movers and aging articles for sales actions. Should have clear concept on fashion trends and business concepts. Ability to work in a team and deliver assigned tasks within a deadline. I want this job. I was complete Hsc and now I am reading honours in English. Хотите, чтобы в твоём округе была мойка? Тем не менее, в это время обычные автомойки не заслуживают доверия. Предлагаем обратить внимание на схему автомойки самообслуживания. Его возможно просмотреть мойка самообслуживания купить готовый бизнес тут. На washercar.com вы имеете шанс воспользоваться инновационными услугами. Быстро образование мойки самообслуживания под ключ доступно по приемлемым ценам. Услуги фирмы пользуются спросом по всей Украине. Вы можете спроектировать и организовать мойку с содействием услуги франчайзинга. Организовать готовый план сегодня просто. Бизнес-план мойки самостоятельного обслуживания можно сделать как по личным параметрам, так воспользоваться и уже завершенными. Известно, что бесконтактная моющая система – это следующая эпоха. Только её можно устанавливать на заправках, на пограничных переходах, трассах. В это время автомойка машины занимает не больше 10-15 минут.